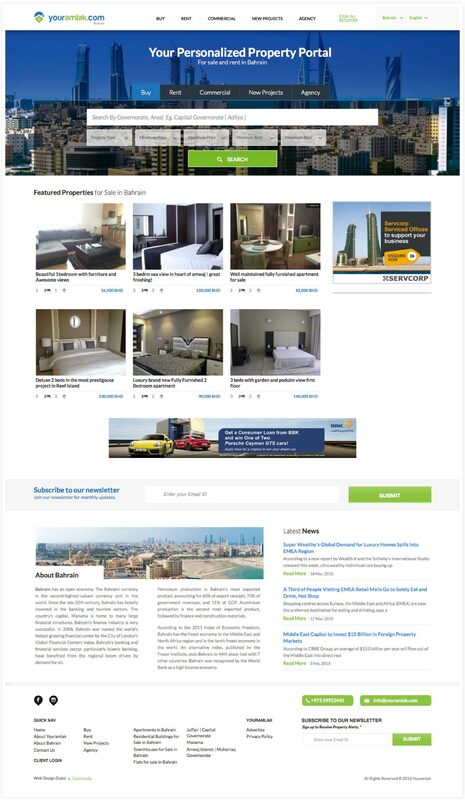 YourAmlak is a property portal and since its inception in 2015 it has already become one of the biggest property portals in Bahrain. 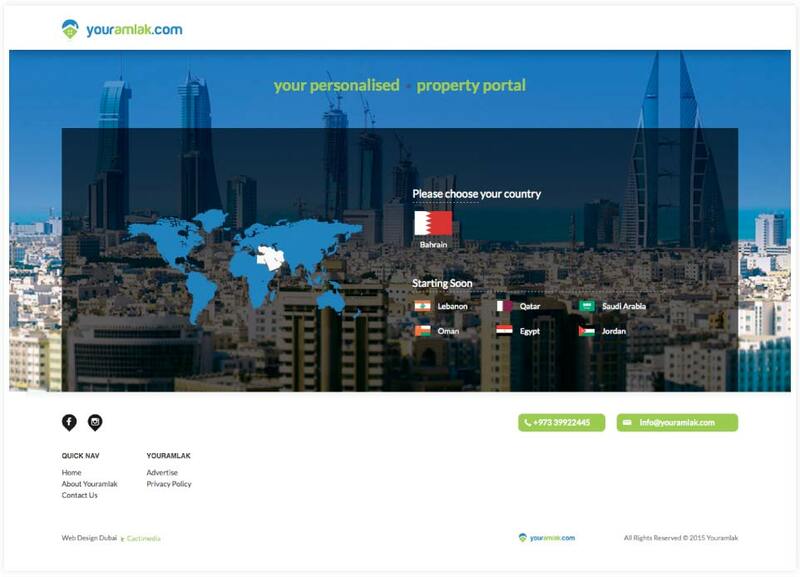 YourAmlak features thousands of properties in the GCC countries with dozens of real estate agents registered with them. 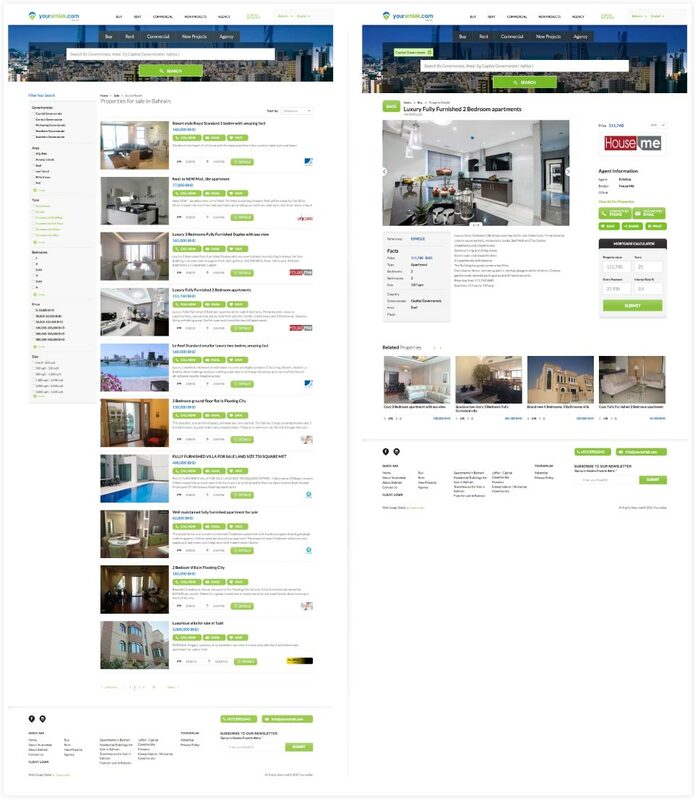 Apart from the front end, YourAmlak has also been developed with the backend in mind. 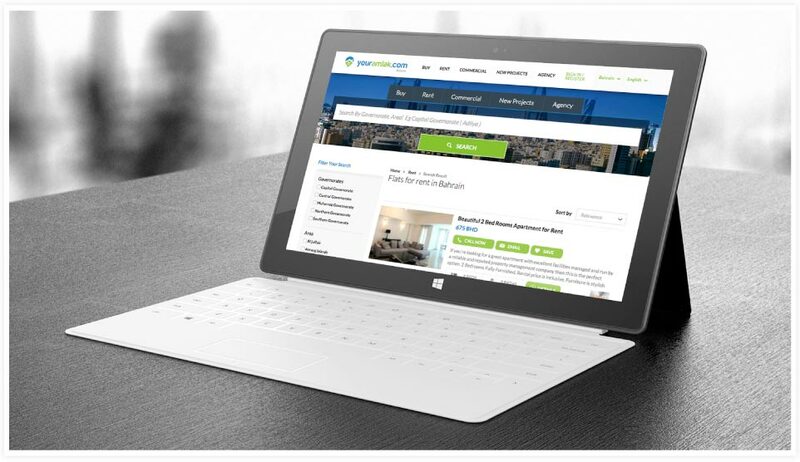 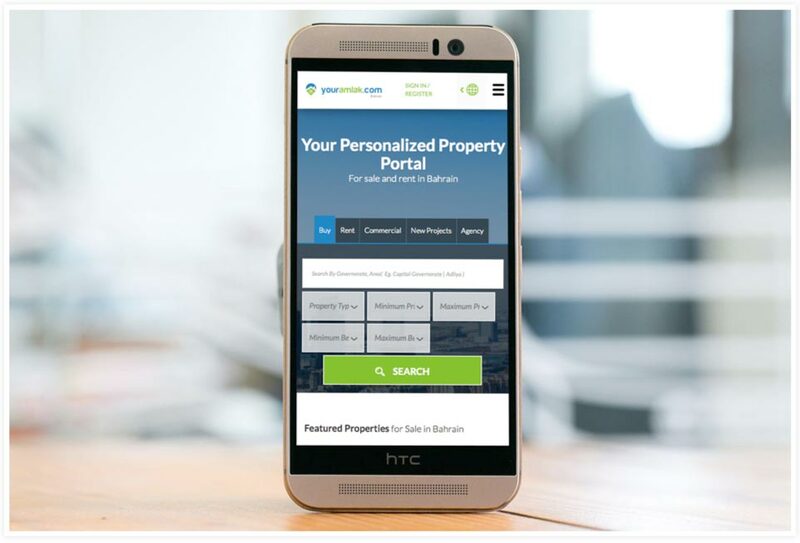 With YourAmalk, real estate agents have a complete agency-facing interface through which they can manage their listings without any hassle whatsoever.